WHO IS AROUND FOR A GIVEAWAY? 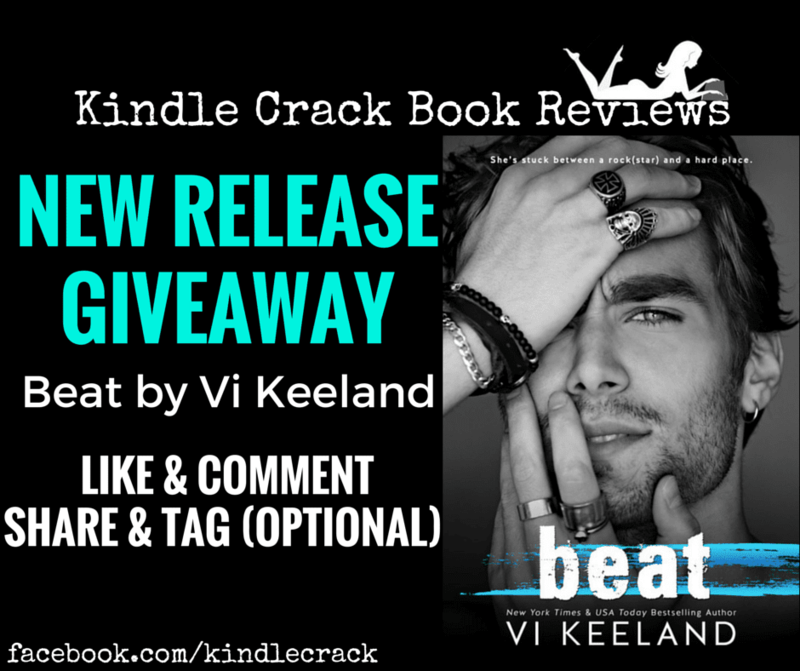 I want to gift a copy of Beat by Vi Keeland to one lucky reader. 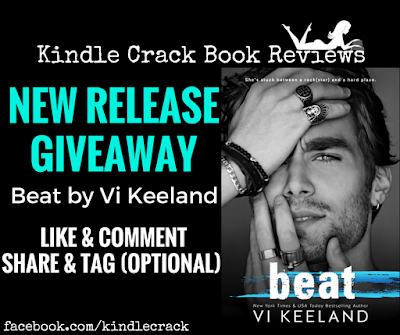 ➜➜COMMENT/LIKE THIS POST ON FACEBOOK– Tell me if you are a fan of Vi Keeland/or what you are reading now. Anything works...just comment! ➜➜➜TAG/SHARE – Optional (but SUPER appreciated ). Enter up to TWICE a day.